The latest show from the Serpentine Sackler Gallery celebrates the early drawings and paintings of late architect Zaha Hadid, her spectacularly designed restaurant adjoins the gallery. The pieces on display were created before her first building; The Vitra Fire Station, and show her visualisations of space and ideas. There is a clear Constructivist influence in her painted works, there are geometric, angular forms reminiscent of Tatlin and Malevich. 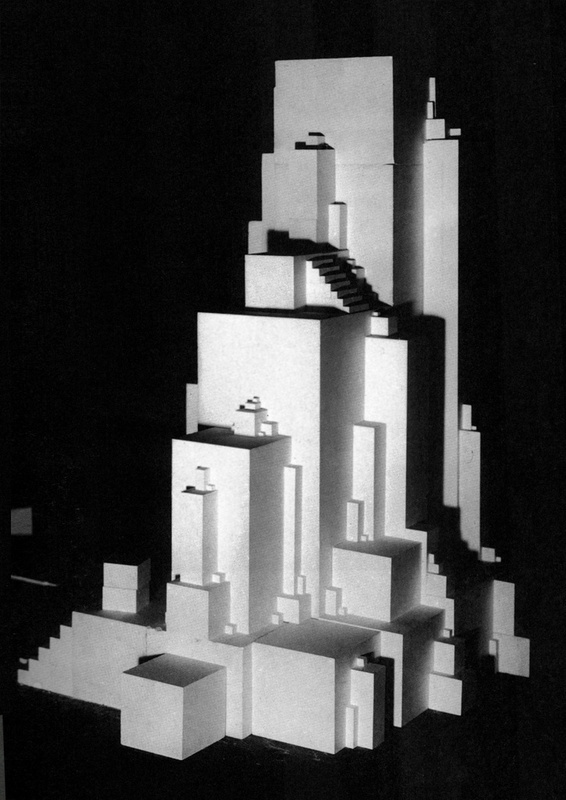 One project is based on Malevich's Architekton, a architecturally inspired sculpture he produced in the 1920s. Hadid reproduced the sculpture, painting it from a birds-eye-view and gave it a new London setting on the South Bank. 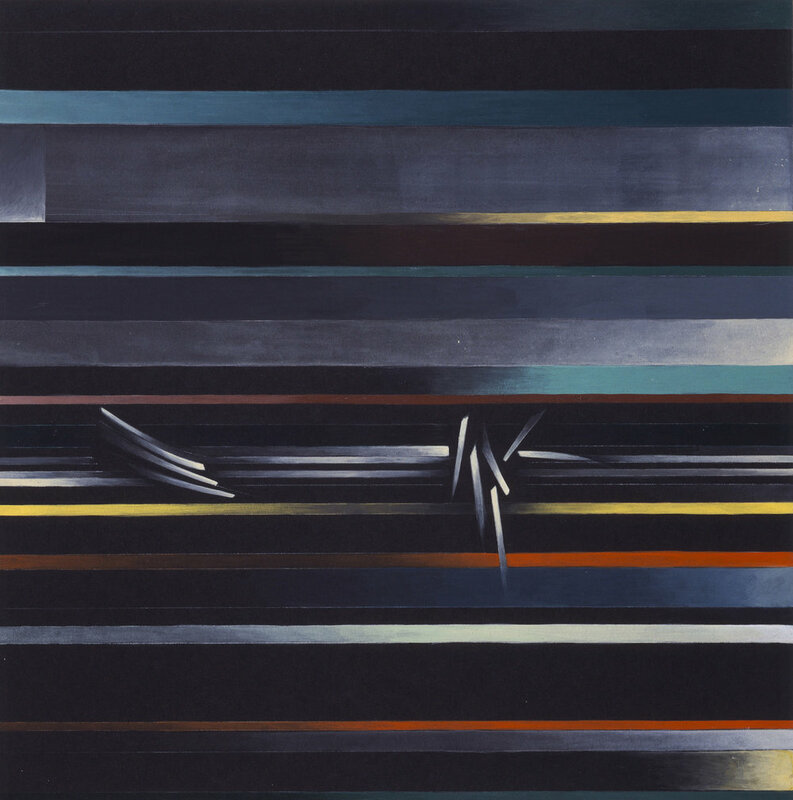 Hadid's architectural and painterly fusions are truly inspiring and these early works confirm her dedication to developing unique and radical work. 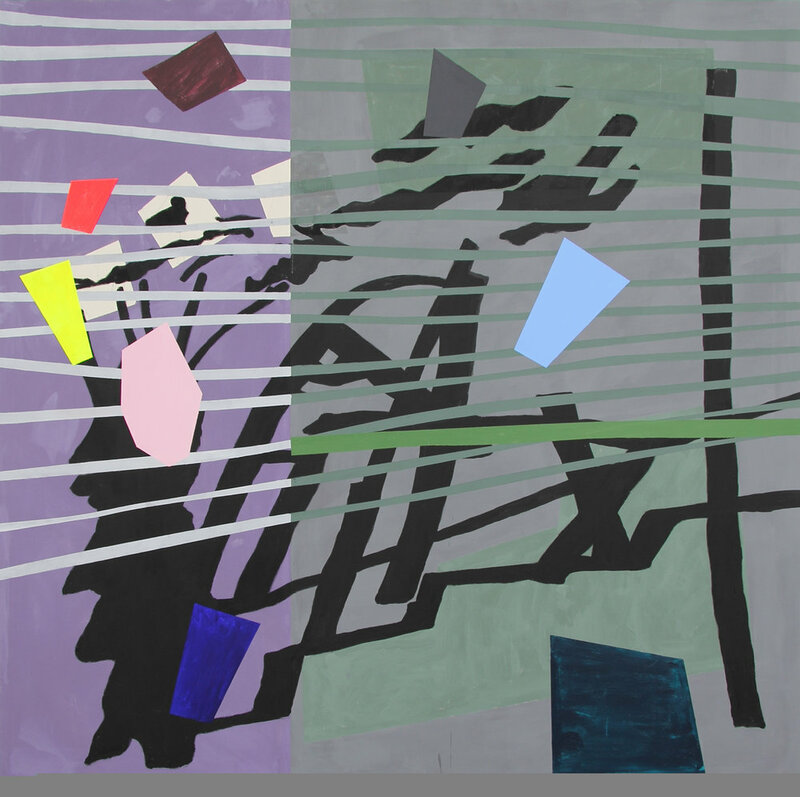 British artist Bruce McLean has been a long time favourite artist of the Devas Designs team. McLean's bold approach to colour and form is uplifting and eye-catching - criteria we always look for when buying art for the home. McLean is a multi artist who works across painting, sculpture, printmaking, ceramics, film and performance art. He is known for both his versatility and rebellious spirit, often mocking the establishment - when offered an exhibition at Tate Britain in 1972, he held a 'retrospective' which lasted only one day. McLean's current exhibition at Bernard Jacobson presents recent works, all produced over the last year. These include six 'shade' paintings, a series which explores light and shadow, as well asa standout six-meter long minimalist painting called 'sunset'. The works of display are above all beautiful and high spirited; perfect viewing for the cold, Winter months. 'Robert Rauschenberg blazed a new trail for art in the second half of the twentieth century' declares Tate. This show sets out to confirm Rauschenberg's place in modern art and outline his radically new approach and new aesthetic that acted as a bridge between Pop Art and Abstract Expressionism in the 1950s. There are works that span the entirety of Rauschenberg's influential career from his early experimental works in the 1950s to the work he created before his death in 2008. There are several landmark works here including his famous 'Monogram' work which features a stuffed goat with a tyre around its waist. Another room shows his dedication to screen printing and the incorporation of Popular imagery, inspired by a visit to Warhol's studio. His important and longstanding collaborations feature too, including the many stage design created for Merce Cunningham's choreographed performances, all of which were scored by John Cage. Robert Rauschenberg was born in Port Arthur, Texas. He grew up in a Fundamentalist Christian household of strict rules and regulations before being drafted in to the Navy for three years. His life story is a captivating tale of how one man broke away from convention to challenge and enliven the art scene, an agenda which would change contemporary art forever. Tate's Robert Rauschenberg exhibition is a must-see.